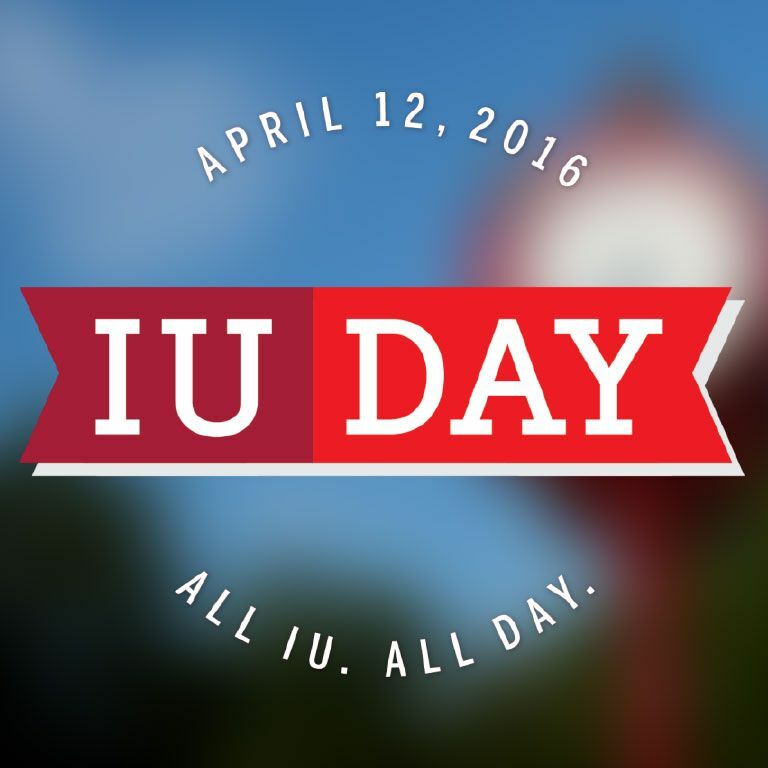 On April 12, 2016, Indiana University celebrated its first ever IU Day, supported by the #IUDay hashtag. 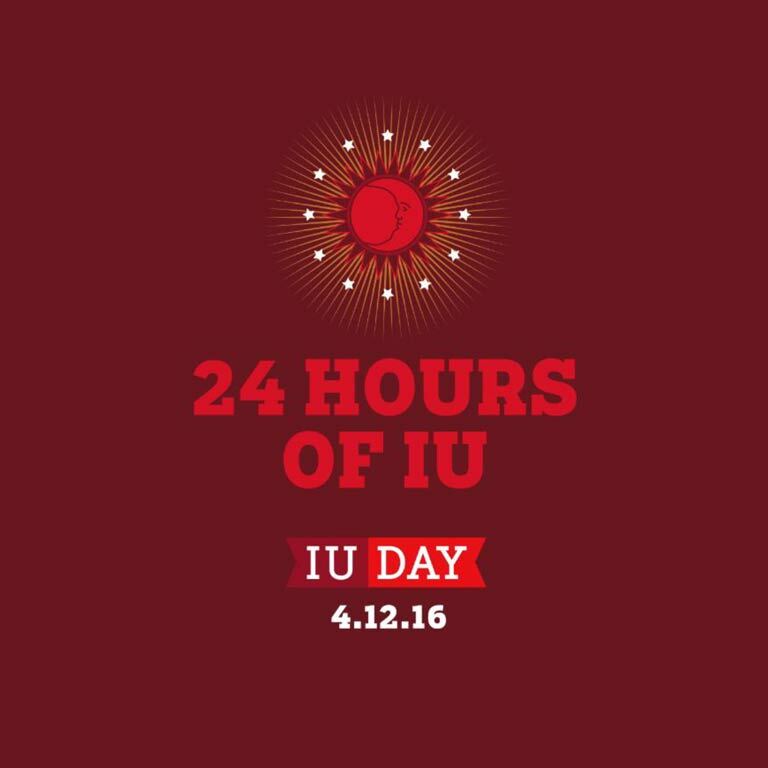 The campaign had a clear giving component, offering IU fans the perfect occasion to share their love and support for Indiana University. 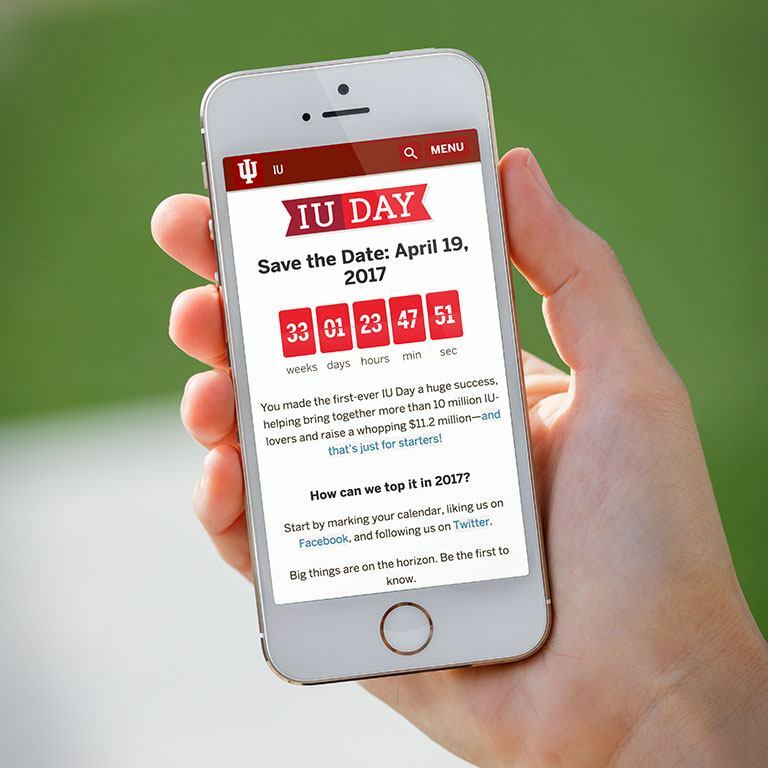 Assets for this campaign included graphics for Facebook, Twitter, and Instagram, as well as a landing page with a countdown to the weeks, days, hours, minutes, and seconds until IU Day. 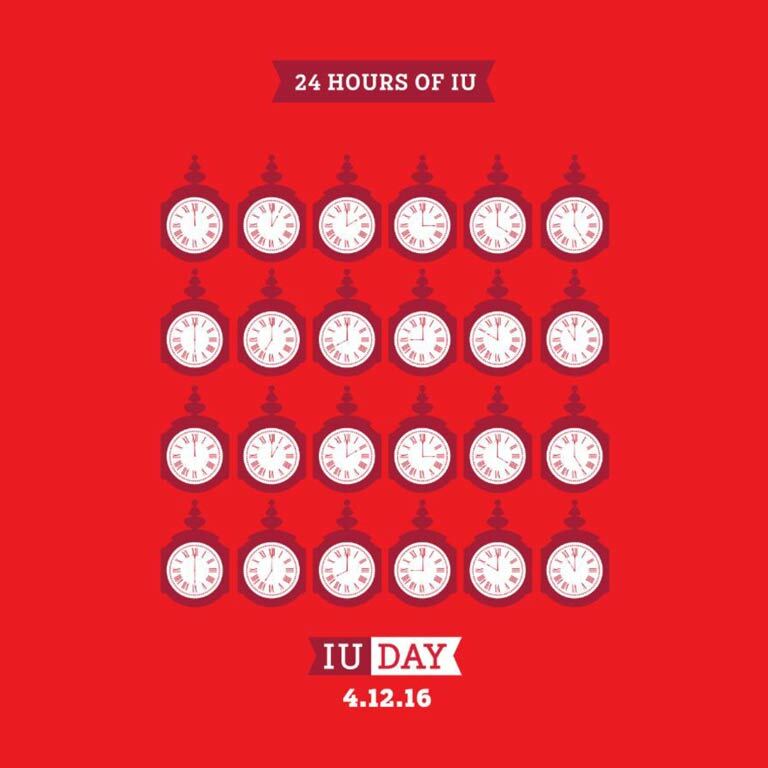 IU Day proved the power of the IU family. 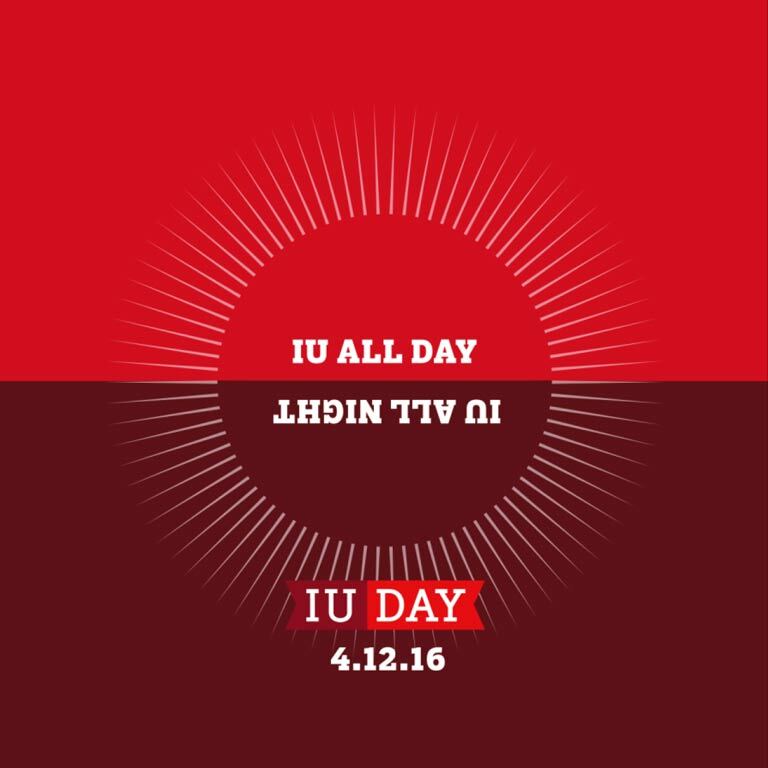 In the 24-hour IU Day period, the #IUDay hashtag was used more than 10,000 times across all networks, reaching an estimated 10.2 million people from 80 countries. Departments and units also worked together in new ways to support the campaign. As a result, more than 5,500 people donated approximately $11.2 million in gifts. I would like to go on record and state that #IUDay is much classier than the #PurdueDayofGiving.